On the eve of the First World War, Fleurette, the only daughter of the wealthy Delacroix perfume dynasty, is being forced to marry a man she loathes, Aimery De Lasset, head of the pre-eminent perfume house in France. It is only the rally to the frontlines that saves her from sharing his bed. When she receives an unexpected letter from Aimery's estranged brother, Fleurette is left holding a terrible secret, and the sparks of a powerful passion. Her discoveries risk shattering the two families, bringing tragedy to both their perfume empires. 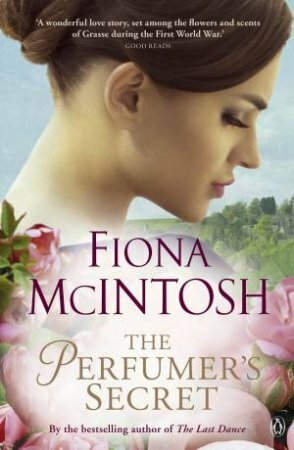 The Perfumer's Secret is an intoxicating feast for the senses, a dramatic story of duty, deception and desire.